Producer Scoop DeVille remixed R.E.M. 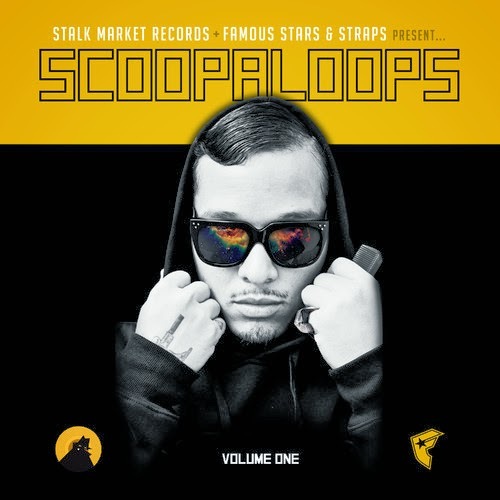 's classic track "Losing My Religion," for DeVille's upcoming mixtape Scoopaloops Vol 1. The remix features Michael Stipe's familiar vocals along with groove and percussion supplied by Blink 182's Travis Barker. Barker himself appeared on Los Angeles station KROQ yesterday to world premiere the track, which is available to stream below (or grab a free download here.) Scoopaloops Vol 1 will be released on November 12th.